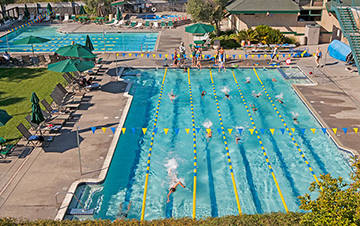 Livermore Valley Tennis Club caters to the health and fitness of families. We offer a full assortment of activities for every member of your family. Programs range from tennis, swimming, basketball, pilates, group exercise, racquetball and soccer to a wide variety of kids’ classes, camps and teams. Our Childcare Center allows parents to enjoy their workouts knowing that their children are supervised in a well-equipped facility. Our Junior Game Room offers wholesome fun for school-aged kids. The benefits of exercise are well-known - better health, a positive attitude and reduced stress. 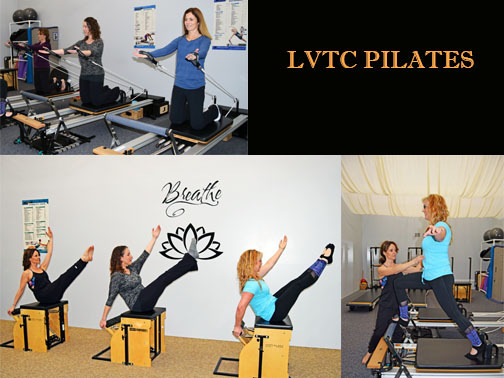 Our staff will work closely with you to help you attain your fitness and personal goals. So, whether you want to start or maintain an exercise program, teach your family to swim or play tennis, or just socialize, LVTC is the right place for you...and your family! 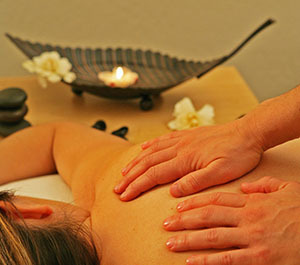 Try a Massage at LVTC! Share the Club with your friends and receive one months free dues!